Arriving at your wedding venue in a luxurious car in style is one of the biggest enjoyments on your big day and you should not miss it. In the city of London this was earlier a privilege reserved only for the rich. But today wedding car hire in London has come within everyone’s reach, and for an affordable price, you can enjoy the magical journey to and from your wedding and reception venues, in topnotch cars like Rolls Royce, Mercedes, Porsche, Limousine, Bentley, Ferrari and Jaguar. What Type of Cars can You Hire? You can either choose vintage cars or modern ones. You might think that modern cars are more luxurious, but vintage cars have their own charm. Especially if your wedding theme is rustic, antique or historic, what can be a better alternative than a vintage car? A vintage car can take you towards the venue at a slow pace during which you can enjoy the journey. You can get a vintage Rolls Royce, Plymouth, Durant, Chevrolet, Brandford, Bentley and more, produced during the 20s, 30s and 40s. They have no top or soft top, or they are convertible. In pleasant weather of summer, traveling in an open top car is sheer fun. A vintage car may have some type of significance too. Maybe your parents or grandparents used a model of car on their wedding which you may want to use for your wedding. Or you may want to use a car manufactured in the same year when your mom or dad was born. 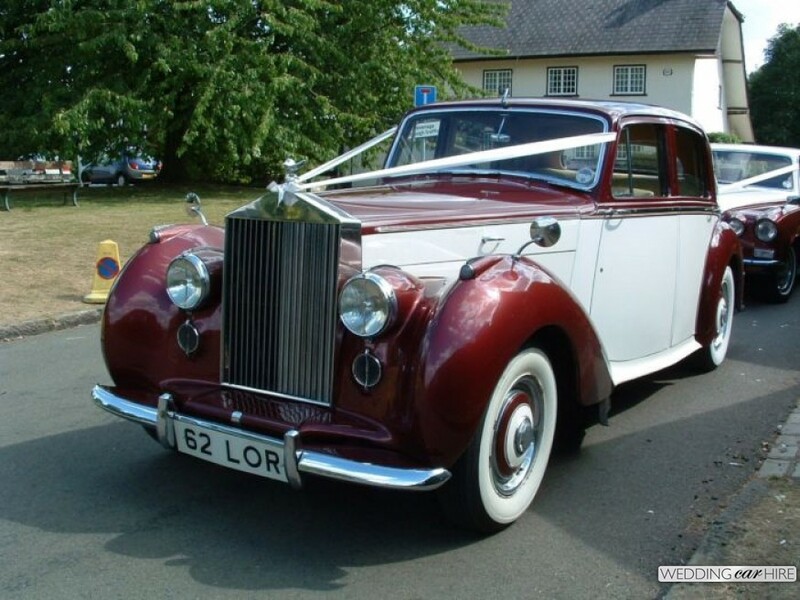 In any way, vintage cars offer a great amount of elegance, classiness and character to your wedding. 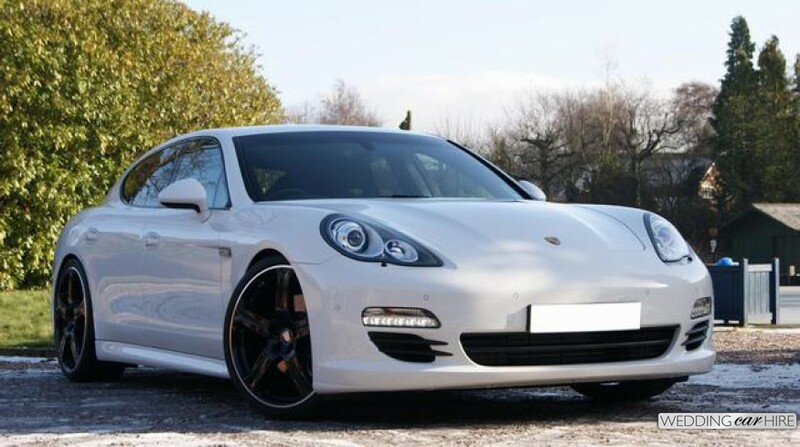 Modern cars on the other hand offer luxury, style and an air of extravagance to your big day. In modern cars, you get an extensive range of models, each having its own specialties. 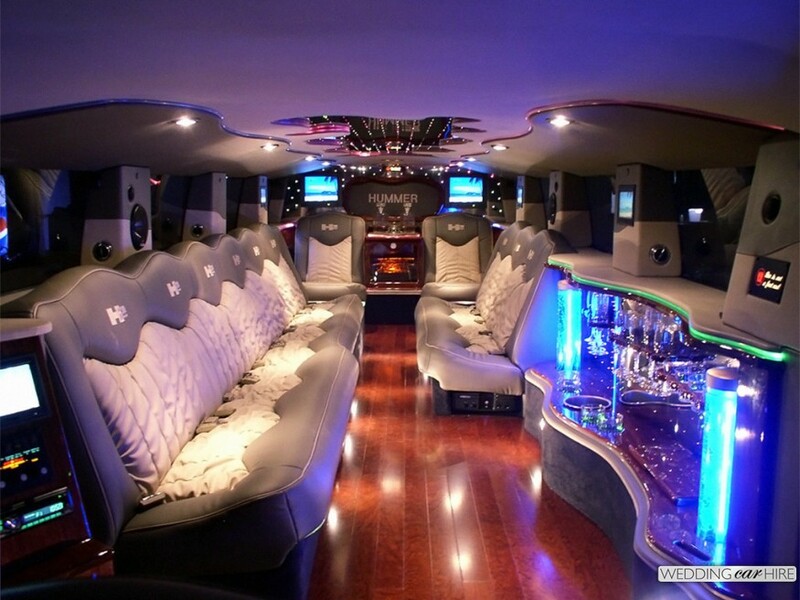 Cars like stretch Limos come with many interior luxuries like flower decoration, a premium bar, television, music system, air-conditioning and everything with which you can get a lot of comfort to prepare yourself for the further excitement. 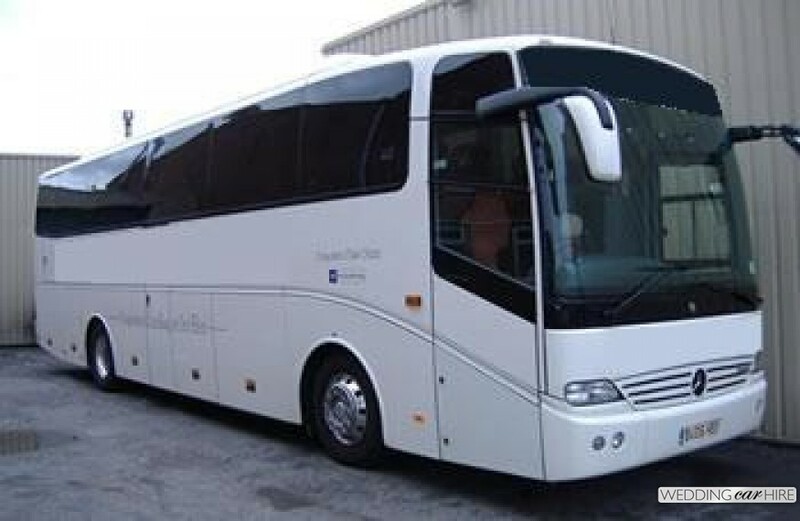 If you want to reach your venue with your wedding party so that during the journey you can have fun with them, you can hire a luxury coach too. These too have all premium amenities which offer you the best comfort and luxury. What will the Chauffeur Do? The chauffeur of your wedding car will not only drive your car but he will also take care of your comfort, your entry like a royal and positioning your car in such a way that your wedding photographer can take your best photos with the car. The car hire company will decorate the wedding car with complementary ribbons, bows and flowers. Some car hire companies even offer your choice of colors for the decoration. E.g. you can choose the same color scheme as that of your wedding. You can bring your CDs to play while traveling in your wedding car towards the place from where you will start a new life with your sweetheart. You may want to create an appropriate ambience with the music; so, you can bring the music which you love the most. The car hire company too provides music which you can check beforehand. All in all, wedding car hire is an essential component of your wedding which you should not forget. It will keep you look and feel fresh and comfortable for the best day of your life. 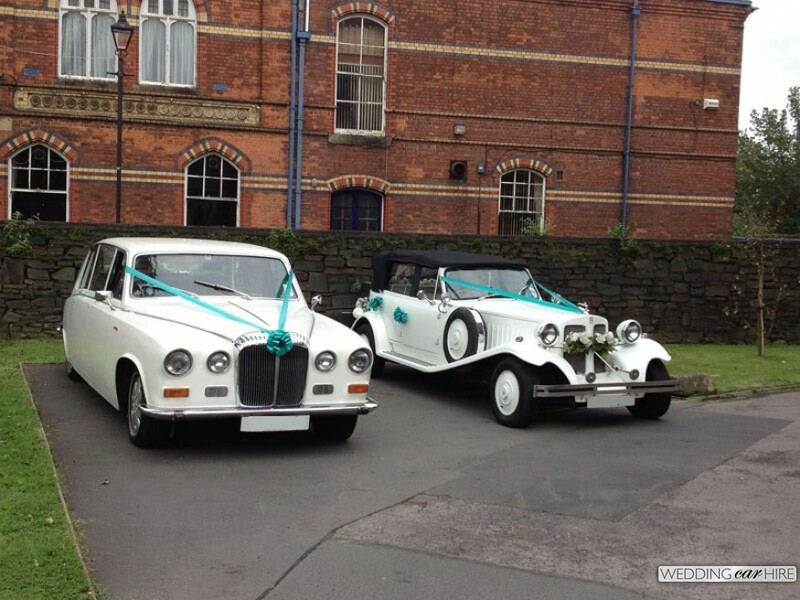 WeddingCarHire.co.uk is UK’s fastest growing wedding car hire company and has an extensive collection of models in their fleet. Some of them can be seen in this article too. Visit their website to see and select from their massive fleet.